At Central, we believe that serving God and others should be an integral part of the DNA of any healthy church and community outreach. Every believer within this community is responsible to use his or her spiritual gifts and time for honoring God through ministry. Our honest desire is to see everyone make an impact on others while stretching out to meet needs in the wider community. LOCAL OUTREACH, Please use the navigation tab to the left or below to find opportunities at your campus. 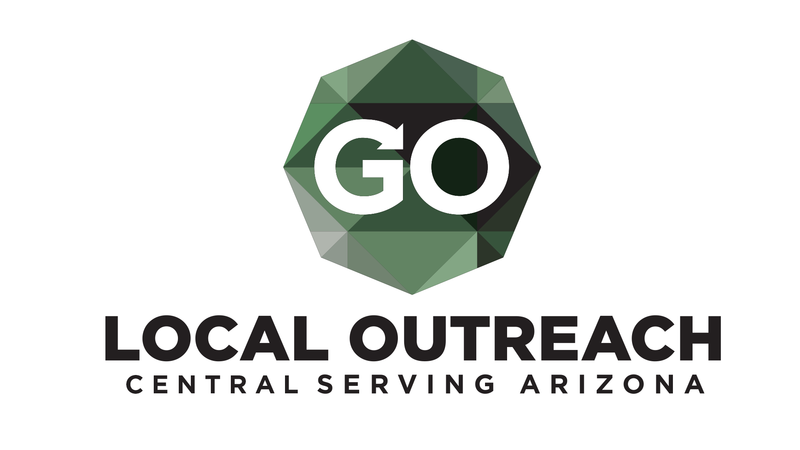 For any questions about any of the ministries above mentioned or for more information on how to get involved, please contact LocalOutreach@centralaz.com in the Mesa church office.